We have built activities and materials specifically designed for educators of all abilities to deliver Naturebytes as part of their educational programme. The Naturebytes educational programmes are designed to cover STEM syllabuses and learning outcomes, or recreational single or multi-day activities. Classroom kits for teachers – multiple kit bundles, teacher and student guides, worksheets, online videos and more. Single and multi-day school workshops – exciting presentations, demonstrations and activities run by the Naturebytes team in your location. 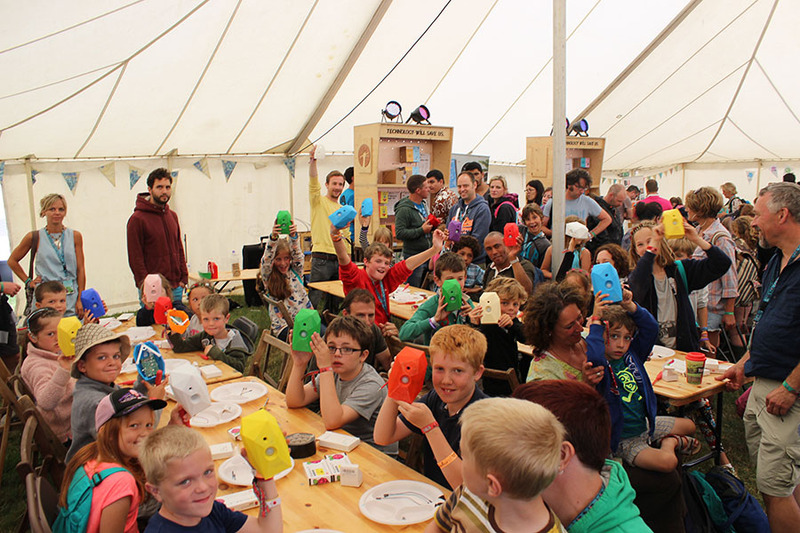 Special events and demonstrations – unique digital making activities for festivals, events and schools delivered by the Naturebytes experts.